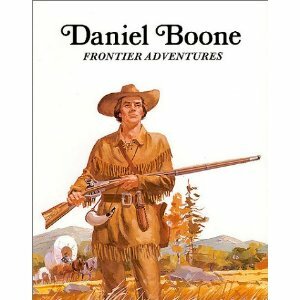 Daniel Boone lived from 1734-1820. He was an American Pioneer who was most famous for exploring Kentucky. He was also a soldier, politician, surveyor, and a merchant. Benjamin Franklin was a paper printer. He helped write the U.S. Constitution. 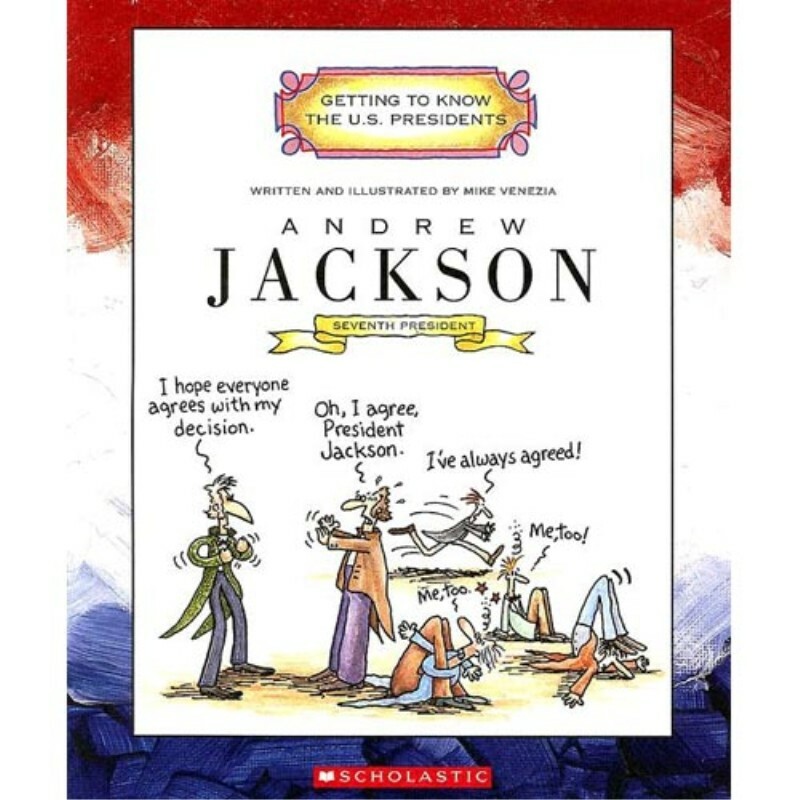 Today I just read a short biography about Andrew Jackson. He was born in 1767 in the Waxhaw region – which is near where I was born, Charlotte, NC. Andrew joined the army during the Revolutionary War when he was only 13. His Dad died before he was born, and the rest of his family died during the War. Even though he was an orphan he went on to do many great things. And he became the 7th President of the United States. He’s my father’s favorite President! I just read a short biography about Tecumseh. He was an American Indian. He was born in 1768. He lived in Ohio. He was in a lot of wars against America. 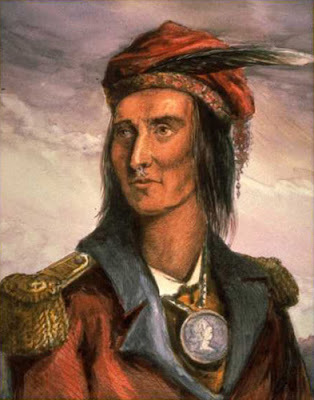 His tribe was Shawnee, he was the leader. 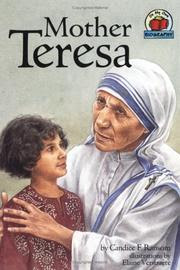 I just read a short biography about Mother Teresa. When she was a kid, she lived in the town of Skopje. She helped a lot of poor and sick and people. for more information. She worked for the church.